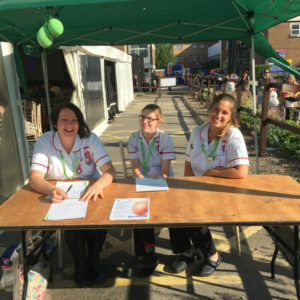 Luton and Dunstable University Hospital NHS Foundation Trust (L&D) held a conference last Thursday (5 May) to mark ‘International Day of the Midwife 2016’ in celebration of the role of the midwife around the world and to showcase best practice. More than 100 staff attended the event, whose theme this year was, ‘Women and Newborns: The Heart of Midwifery’. Guest speakers included some of the leading names in Midwifery, made up of leading midwifery researchers, academics and specialists, who gave captivating and thought provoking presentations on a wide range of topics from professional practice to evidence based care.